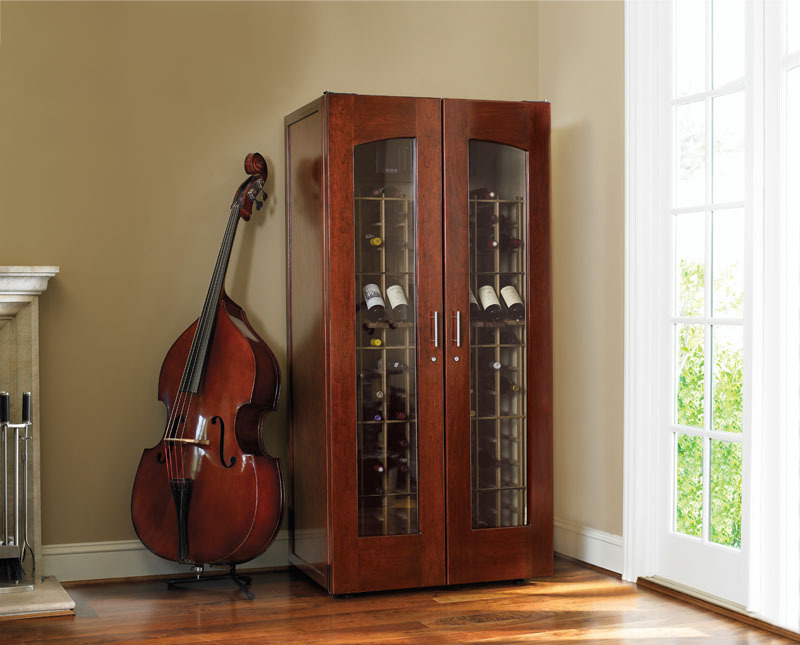 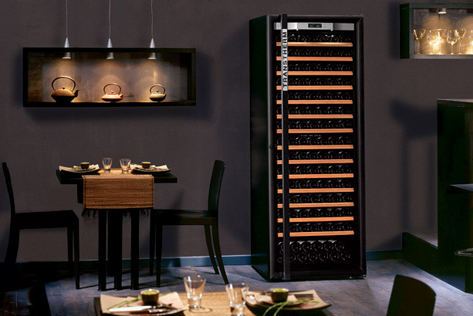 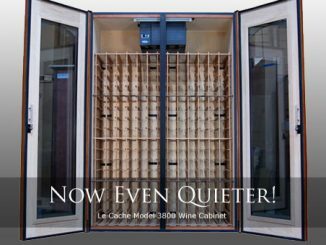 A wine cabinet is more than just a fancy piece of furniture to store your wine. 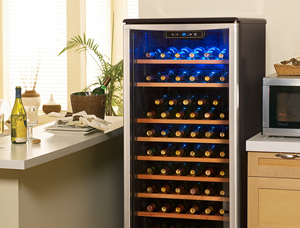 These advanced cooling units protect your collection from environmental changes that could harm your treasures. 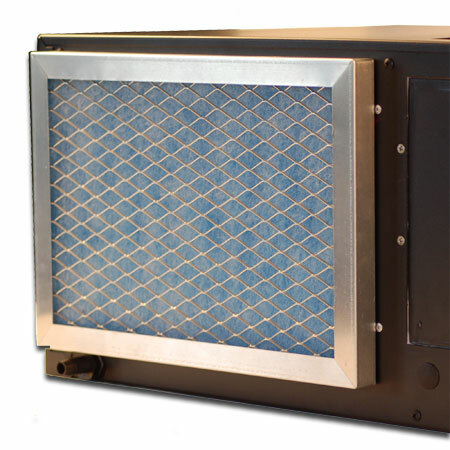 Le Cache Primer: What’s the difference between forced-air and cold-wall cooling systems?